Welcome photo lovers, travel enthusiasts and fellow bloggers to Traveling with Krushworth. Much as there are my photos from Great Britain, Cambodia and Turkey, follow me across Great Britain and Turkey with my YouTube travel show Traveling with Krushworth Happy travels! 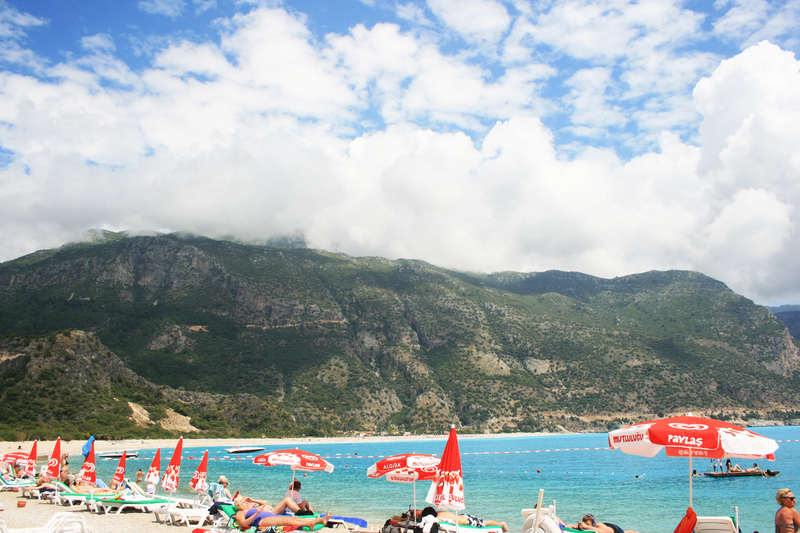 The Hierapolis, Pamukkale, Oludeniz Beach episode is to your left. I am glad to visit your blog… I found this post is really useful one… I love reading this kind of stuff… Your blog is one of the kind, I am impressed by the quality of the photo….